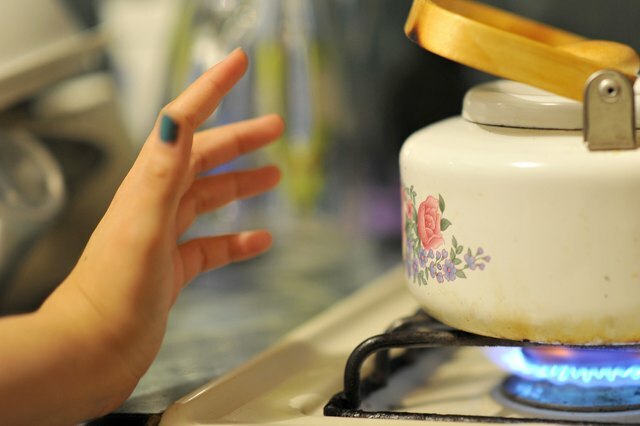 Cooking injuries, curling irons and liquid scalds are common causes of burns. Even the smallest burn can induce much pain and agony, causing redness, throbbing, swelling and even blistering. 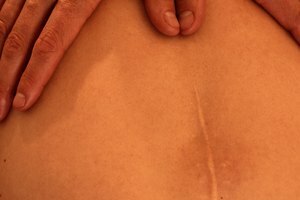 If the burn is not treated properly, a mark can remain on the skin. Applying certain solutions to the burn can remove these marks, as well as soften and smooth the skin. Lemon juice, tomato extract and almond oil are effective solutions to removing burn marks on skin. Rinse the burn mark under cool water. Dampen a washcloth in cool water, and the cover the burn mark with the washcloth for several hours. 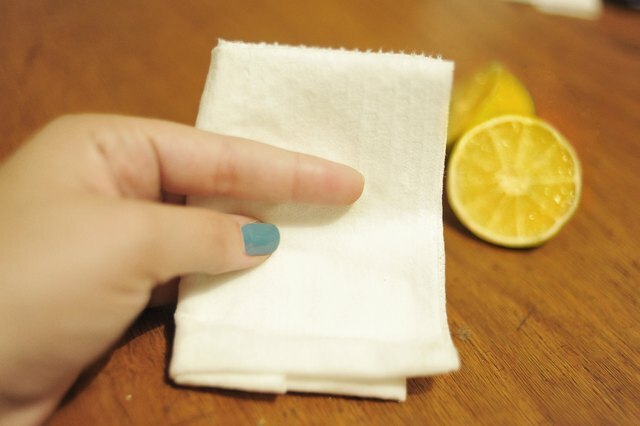 Dampen a washcloth with lemon juice, then apply the cloth to the burn mark. 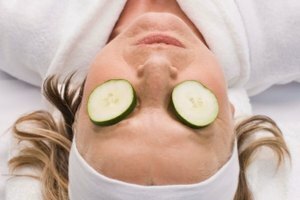 The lemon juice will cleanse the skin and help remove the burn mark. Apply the lemon juice several times a day until the burn mark is gone. Rub tomato extract onto the burn mark if the burn mark remains. Tomato extract can remove burn marks in just a few days, because tomato acts as a natural bleaching agent. Massage the burn mark with almond oil twice daily, if the tomato extract does not remove the mark. The almond oil will soften your skin, improve your skin tone and remove the burn mark. Tomato pulp can be used instead of tomato extract. Coconut oil can be used instead of almond oil.